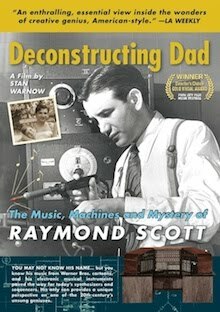 The Raymond Scott Orchestrette takes their namesake's inspired eccentricities into the 21st century, reinventing the Scott catalog for modern ears. They're based in New York City, but rarely play in their hometown. 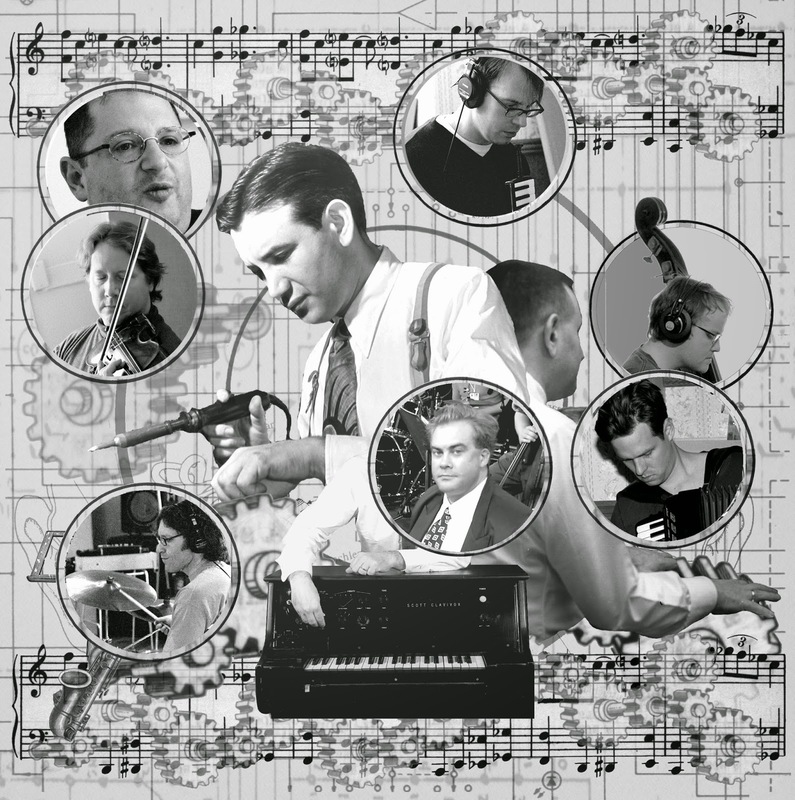 Your soonest opportunity to see this marvelous septet is at the Lake George Jazz Festival, at which they'll offer the closing set on Sunday, September 14 at 4:30. Also appearing at the festival will be Steven Bernstein's Sexmob, who hail from NYC as well. Both ensembles got a nice advance writeup in the Lake George Mirror. 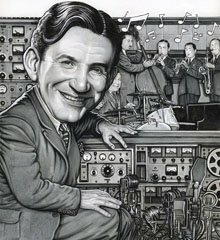 Full disclosure: Raymond Scott is NOT in the Orchestrette. (He passed away in 1994.) But we think he'd be honored to know his music continues to captivate audiences 75 years after he wrote it.